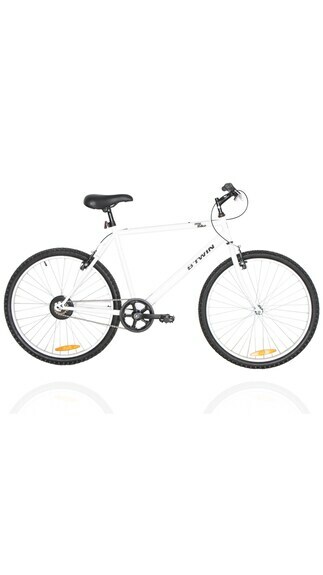 Paytm is offering best Offer on Btwin My Bike White . Here we can get 17% Off + 50% Cashback on this Product. Coupon Code : S50 . Use this coupon code to get Extra 50% Cashback . Free Home Delivery . LIMITED Period Offer ...!! !